Himadri has developed both natural and synthetic varieties of anode material for Li-ion Batteries. 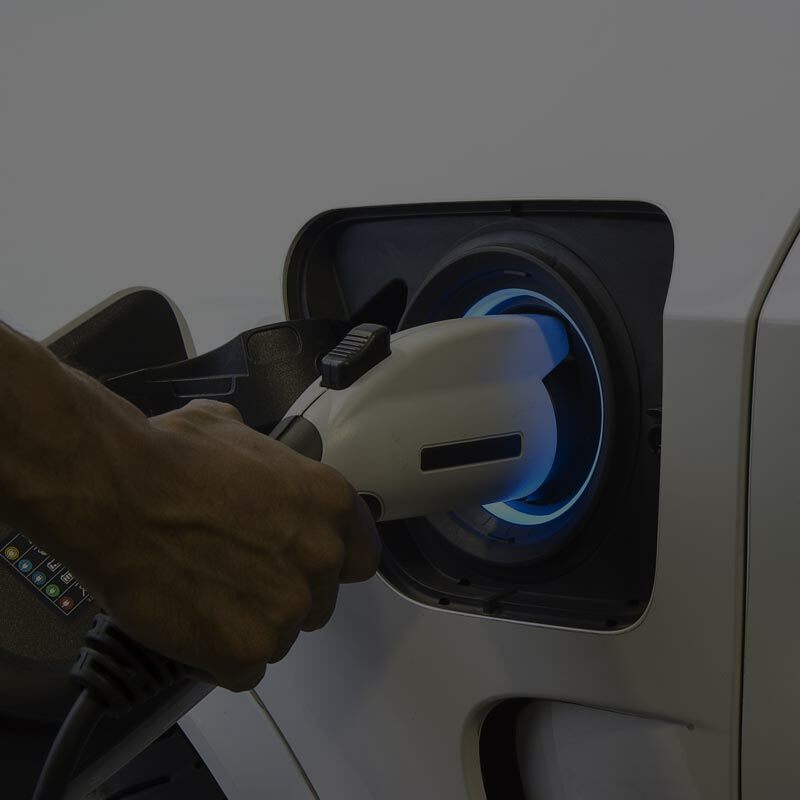 Li-ion batteries are used in Consumer Electronic devices like Mobiles, Electric Vehicles & Energy Storage System (ESS). The metal of the future. Light, durable, conducts electricity and is corrosion resistant - aluminium is used in aerospace, automobile white goods, food and beverage packaging to name some. Coal tar pitch is used as binder for production of carbon anodes which in turn is used in the electrolysis process of extracting aluminium from alumina. Aluminium plants can only be successful with binders of constantly high quality. Himadri is a preferred vendor, delivering high quality binder pitch (solid and liquid) just in time to aluminium plants. 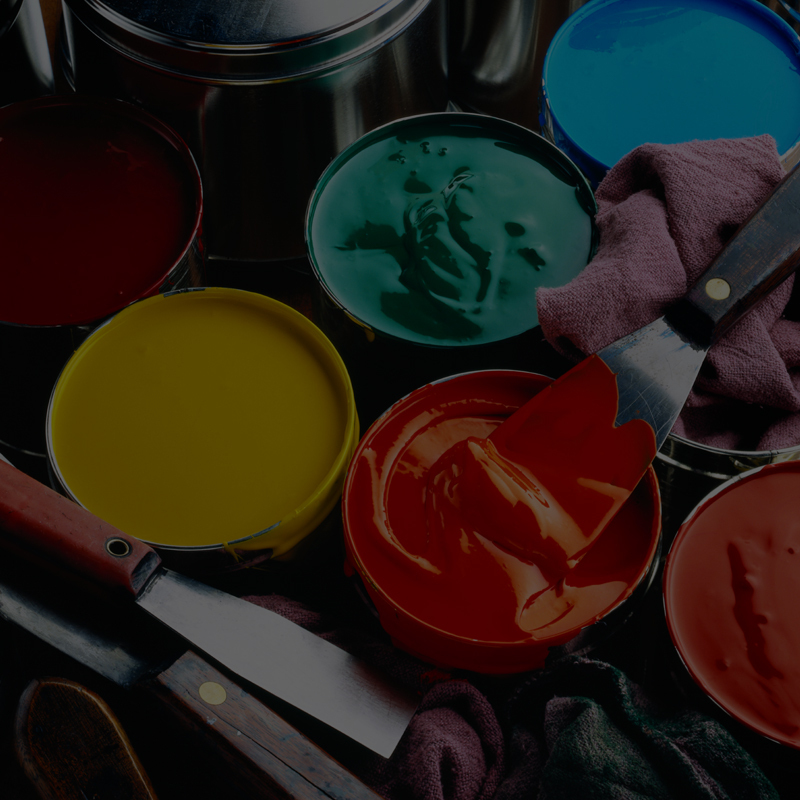 We offer customized products with different properties as per customers' requirements. 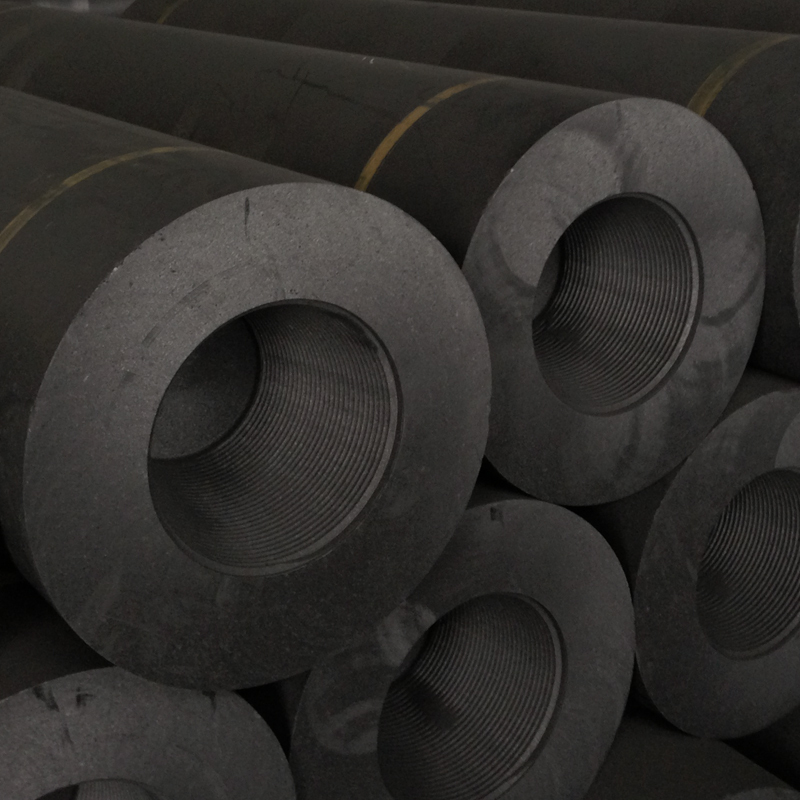 Coal tar pitch is used as a binder and impregnating material in graphite electrodes at a high temperature to fill and cover pores, enhancing electrode life. This makes the graphite industry one of our most prominent customers. Himadri is India's largest coal tar pitch manufacturer. It is also among a few global manufacturers to possess an integrated specialty carbon complex. We distill coal tar across fourlocations in India and in China. We are among the few companies in the world to manufacture Zero QI impregnation coal tar pitch and advanced carbon material, which are value-added carbon products. Himadri Produces Naphthalene based Sulphonated Naphthalene Formaldehyde (SNF) polymer for Admixture in concrete infrastructure industries. 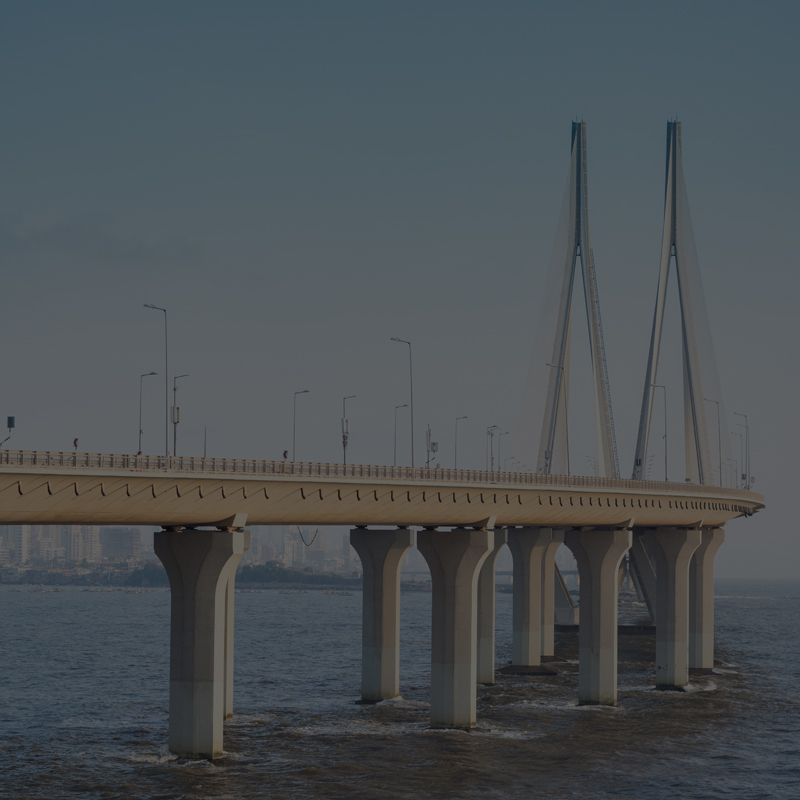 Himadri also produces Poly Carboxylate Ether (PCE) based polymer as Super plasticizers in higher strength concrete infrastructure application and has the complete range for the admixture and Super plasticizers application. The super plasticizers improve cement mix and also impart required properties for improving the plasticity by providing required strength of the concrete. Geometrically Tyre is a torus ,mechanicallytyre is a flexible high pressure container, structurally, a tyre is a high performance compost. 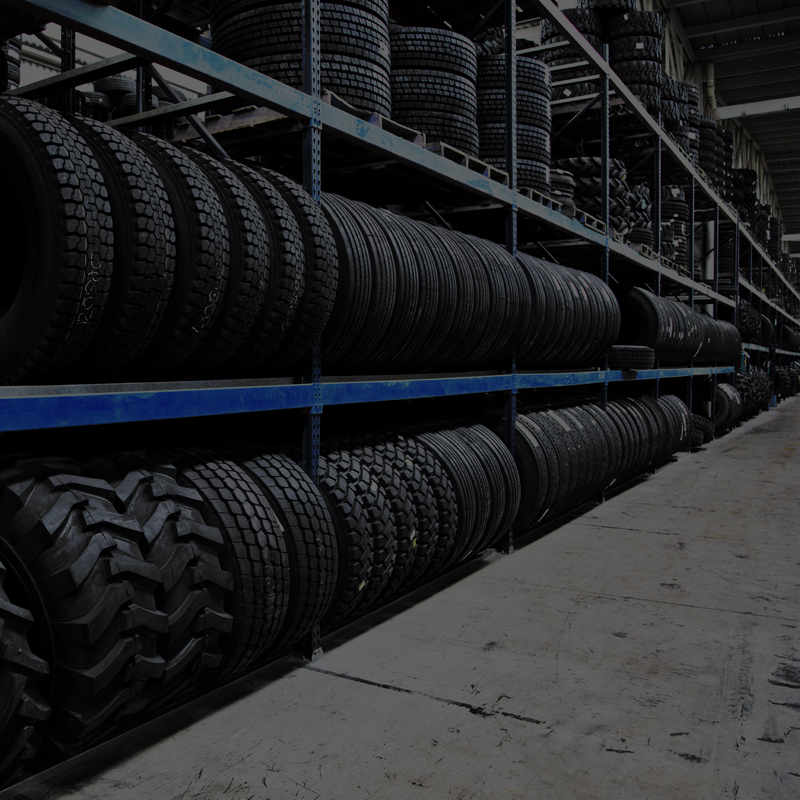 Chemically , a tyre consists of materials from long chain macromolecules. One of our products, carbon black, is a key main raw material used in the tyre industry. Its low resistance and minimum abrasion loss makes it indispensable for high safety standards. Himadri, with its latest state-of-the-art technology, ensures rubber compound with minimum grit and top ranging modulus. Carbon black is also used in many moulded and extruded industrial rubber products, such as belts, hoses, gaskets, diaphragms, vibration isolation devices, bushings, air springs, chassis bumpers, and multiple types of pads, boots, wiper blades, fascia, conveyor wheels and grommets. 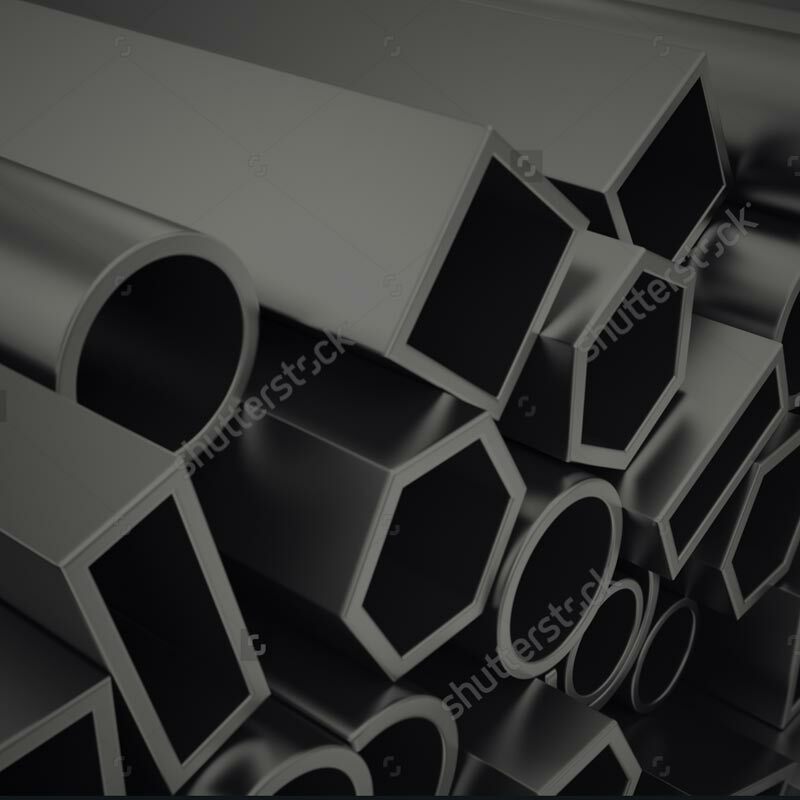 Himadri produces high quality ASTM blacks and suppliesthem to all the major players in relevant industries. 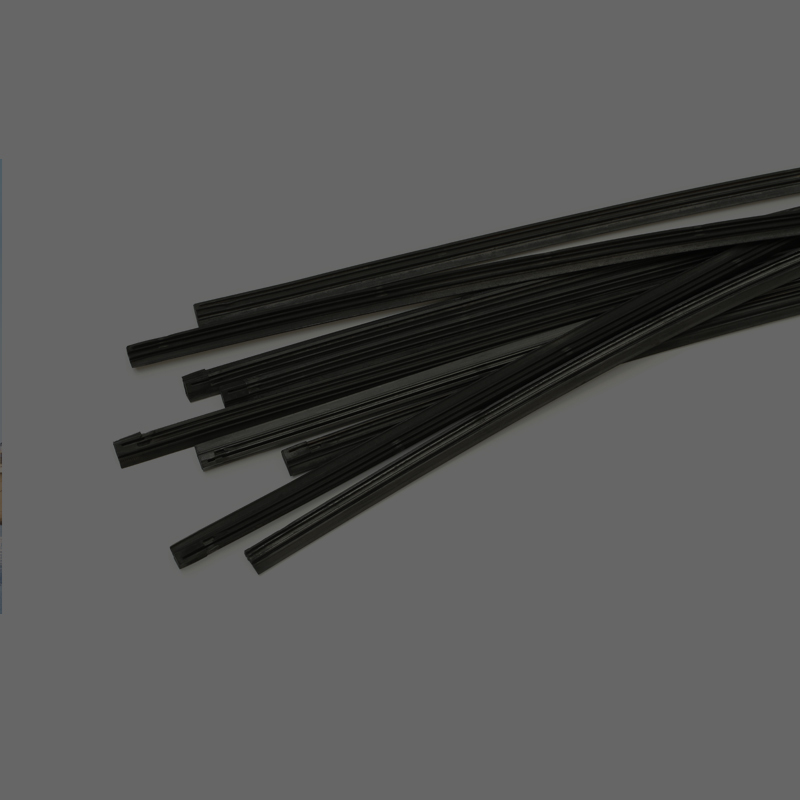 Carbon blacks are now widely used for conductive packaging, films, fibres, mouldings, pipes and semi-conductive cable compounds in products such as refuse sacks, industrial bags, photographic containers, agriculture mulch film, stretch wrap,and thermoplastic moulding applications for automotive, electrical/electronics, household appliances and blow-moulded containers. 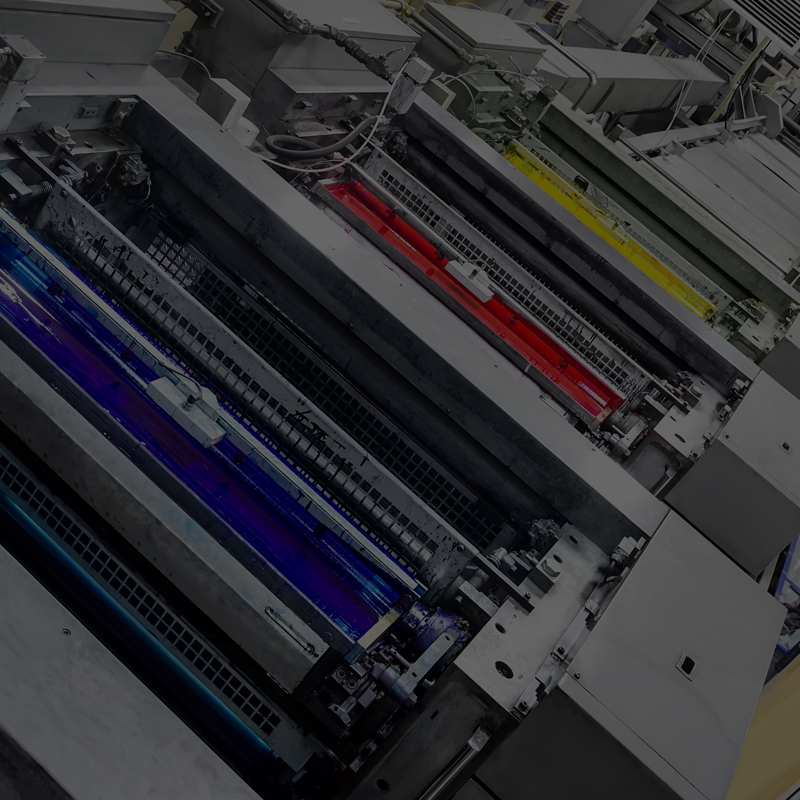 KP-series blacks are specially manufactured to color the general purpose polymer (e.g. 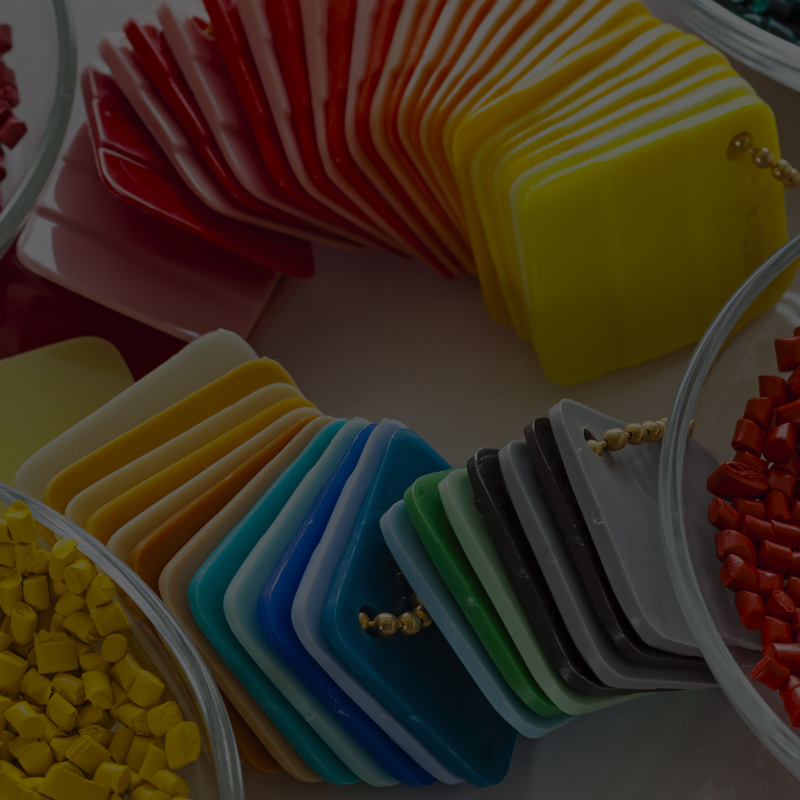 polyethylene, polypropylene) and the same product can be used in engineering plastic. Himadri produces naphthalene which is used in products of dye intermediates such as H-Acid, Beta Naphthol and reactive dispersing dyes. Carbon blacks provide pigmentation, conductivity and UV protection for a number of coating applications including automotive (primer basecoats and clearcoats), marine, aerospace, decorative, wood and industrial coatings. Carbon blacks enhance formulations and deliver broad flexibility in meeting specific colour requirements. Household fumigants (mothballs), domestic disinfectants.